Tami joined our practice in 2005 with over 20 years of experience in the ophthalmic industry. She entered the industry early since her father owned and operated an optical lab when she was a child. 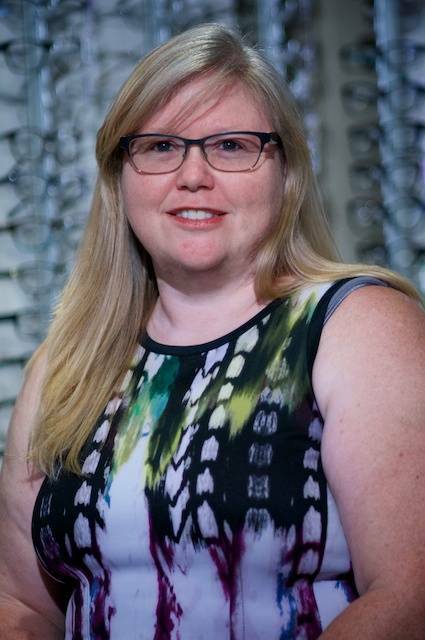 She has comprehensive knowledge of the industry with a wide-range of experience in frames, lenses, problem solving, and a strong knowledge of insurances. When she is not at work, she spends time with her loving husband and many animals.